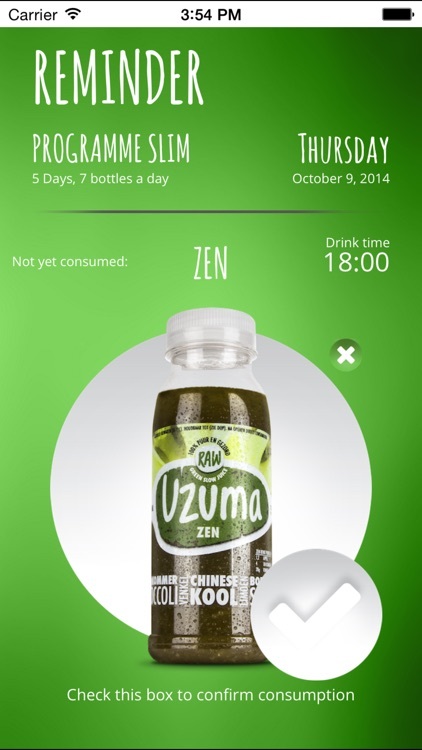 Whether you want to lose weight, live healthier or detox your body, the Uzuma app will help you reach your goals. 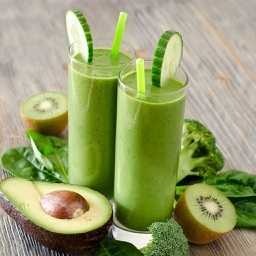 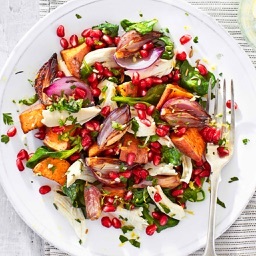 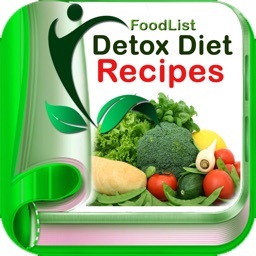 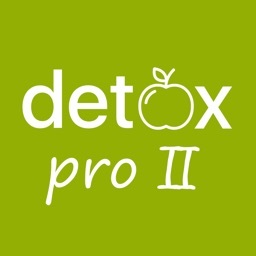 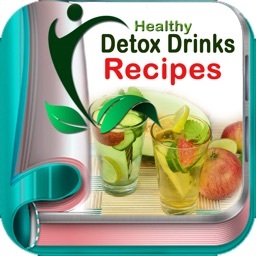 Following the SLIM, STEADY, FIT or DETOX lifestyle programmes? 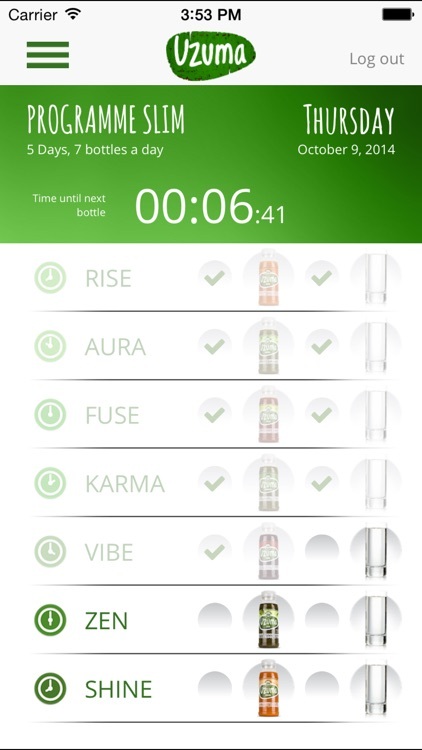 The Uzuma app can help remind you which juice you need to drink at any time of day with its handy timer, or how many calories you should be eating at any given time (for when you follow the STEADY programme). 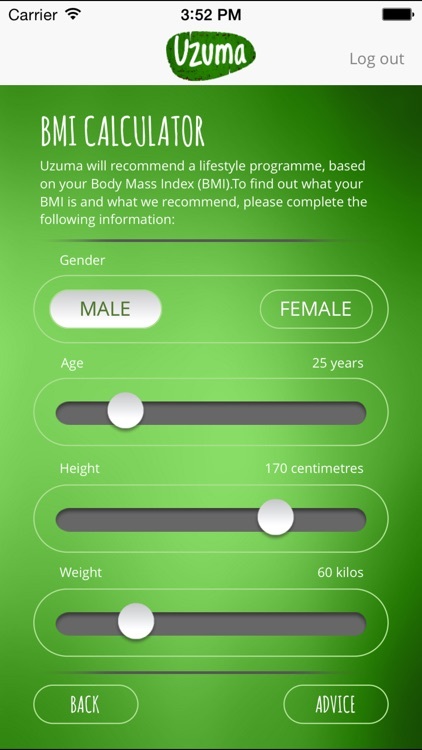 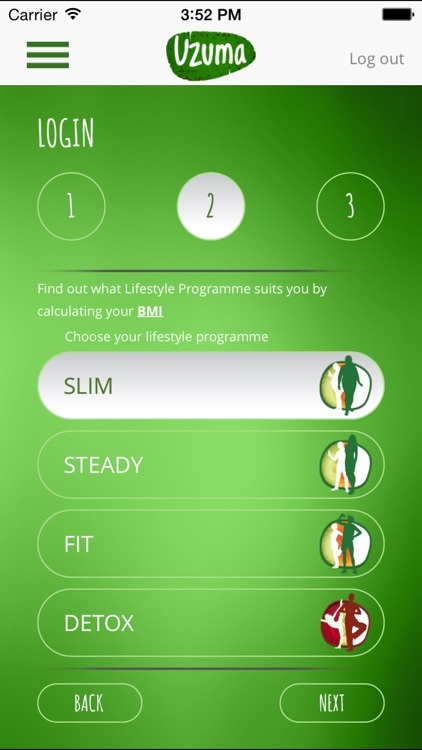 As you progress, the app will also track your performance, awarding you fun and interactive “achievements” that you can share with family and friends via social media. 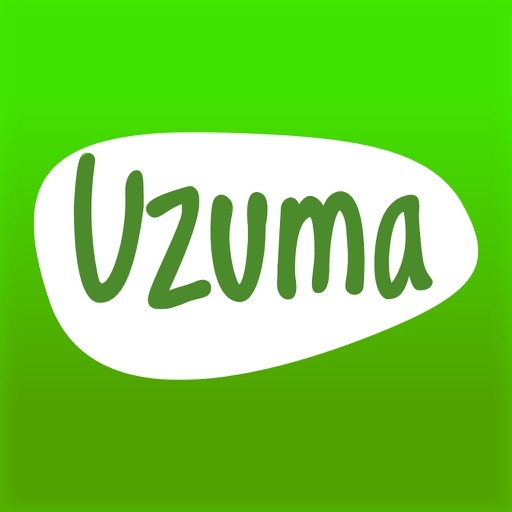 The app connects directly to the Uzuma website, making it easy to stay on top of the latest health and lifestyle news from our blog, view our latest offers, order more juice directly through the app, and even read and submit your own reviews. 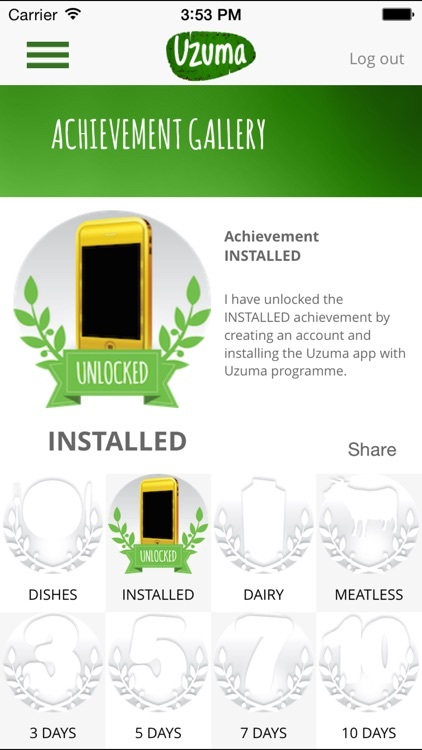 The Uzuma app is the perfect way to supplement your Uzuma experience.